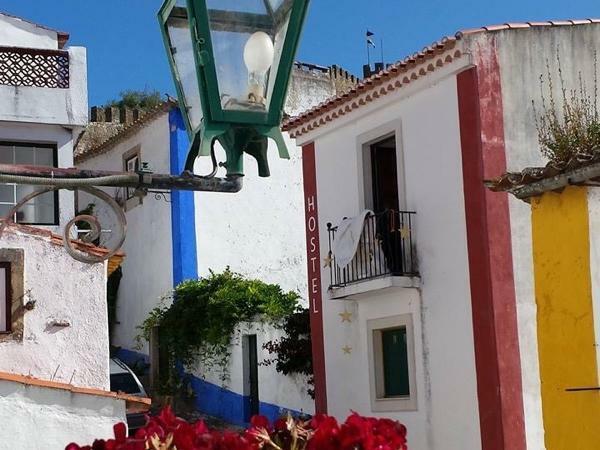 This tour was a wonderful day trip where we saw three wonderful yet very different towns north of Lisbon. One was a classic walled castle town, one a gorgeous architecture monastery, and te third a unique and beautiful seaside town. Well worth doing.